The Landwind X6 was a Chinese-made SUV that gained notoriety for its poor performance in a 2005 crash test, which indicated that a driver would not surive a head-on collision at 40mph. It was replaced in 2014 by the X7, which shares much of its styling with the Range Rover Evoque. The X6 was sold with a choice of two petrol engines producing either 115PS or 125PS, along with a 2.8-litre 92PS diesel. 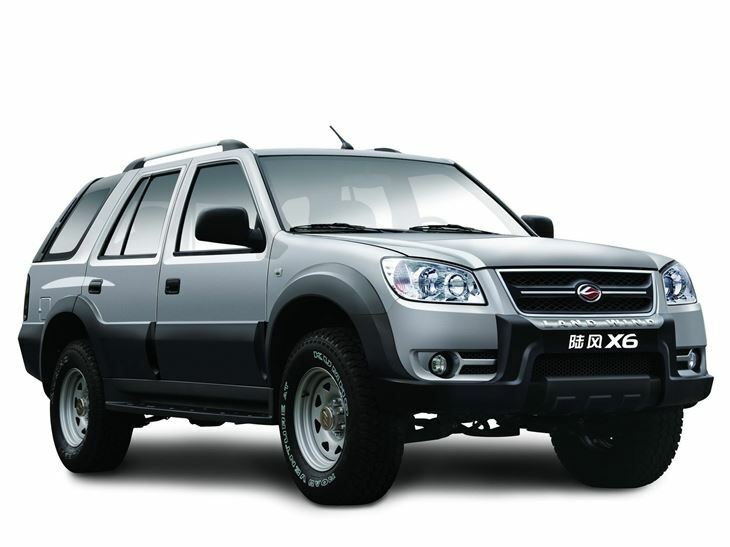 Much of the design is based on the late 1990s version of the Isuzu Rodeo and Vauxhall Frontera. It was never imported into the UK.